In celebration of their 10th birthday, the superb voices of the Australian Chamber Choir will combine with the sounds of Italian renaissance instruments for a sublime aural experience in their final concert of 2017, Venice. 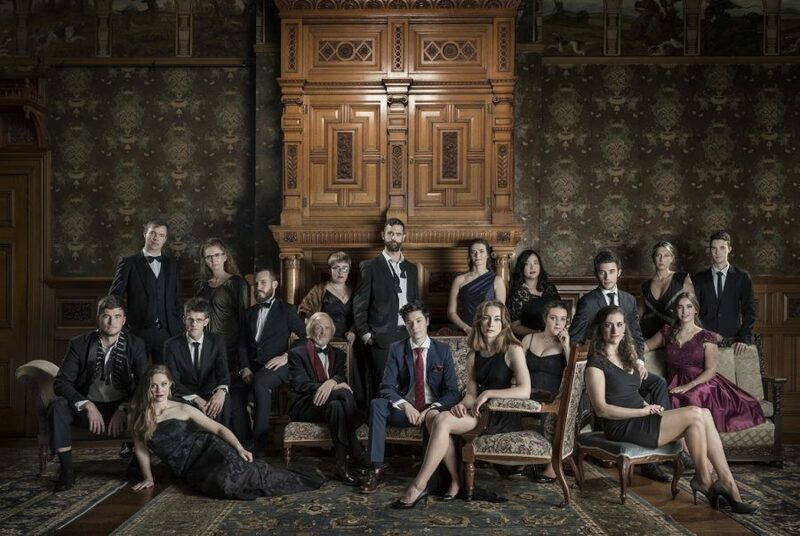 The Choir, who recently returned from a highly-acclaimed tour of Europe, will sing Monteverdi, Schütz, Rigatti and Gabrieli. Under the direction of Douglas Lawrence, the program predominantly features music written for Venice’s Basilica of San Marco – the origin of some of the most beautiful and awe inspiring choral music ever written. Adding to the vocal magic of the Choir is a spectacular array of early instruments played by some of Australia’s finest musicians including Brock Imison (bass racket, bass curtal), Australian Brandenburg Orchestra principal oboist Kirsten Barry (curtal) and Sydney Conservatorium of Music teacher and Australian Brandenburg Orchestra principal artist, Matthew Manchester (cornetto).